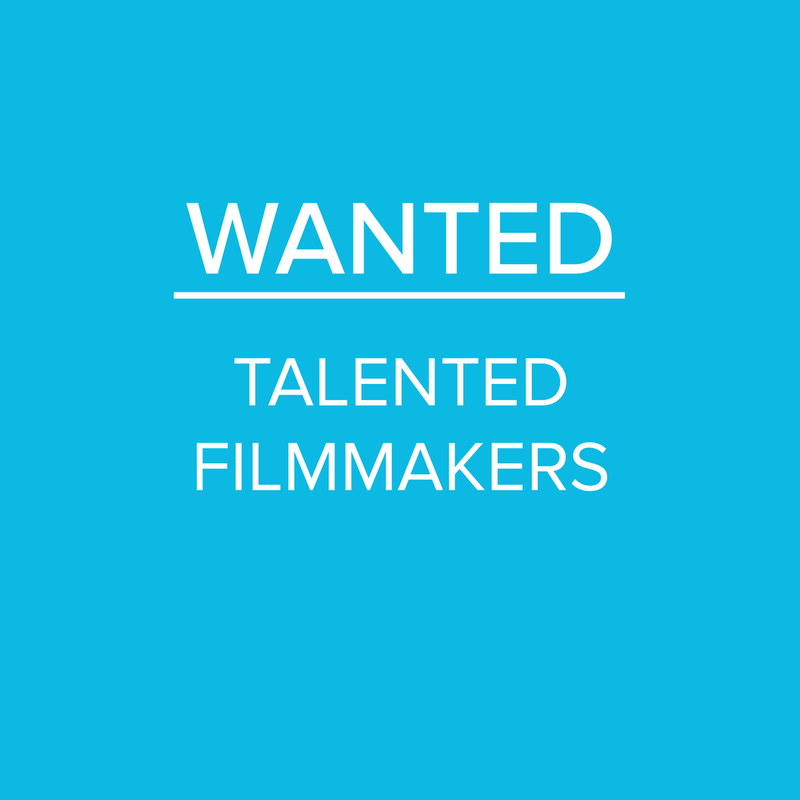 We're looking for talented filmmakers who would like to work with us on a freelance basis. Varied hours per week within office hours of 9-5pm, Monday - Friday. Rate negotiable. To apply please send a link to your showreel and CV to studio@visualnarrative.tv. If you have any questions please email or phone 028 9756 5116.